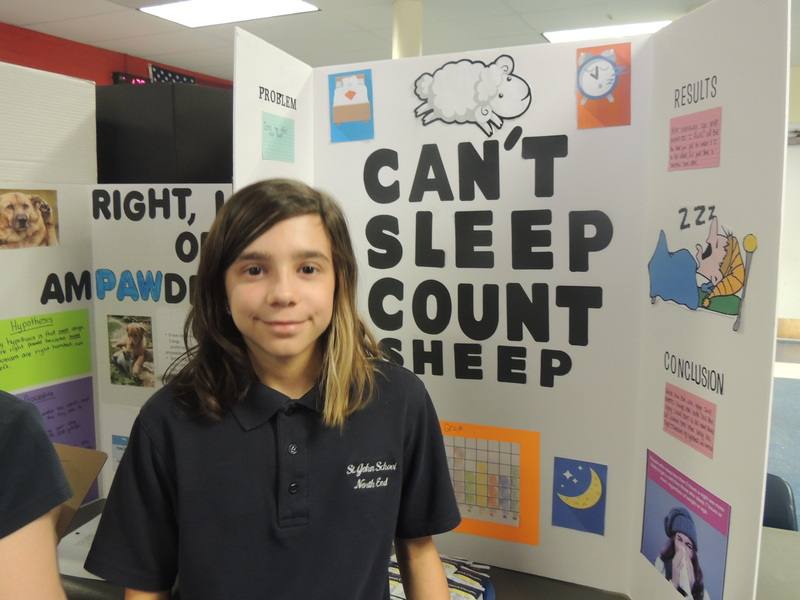 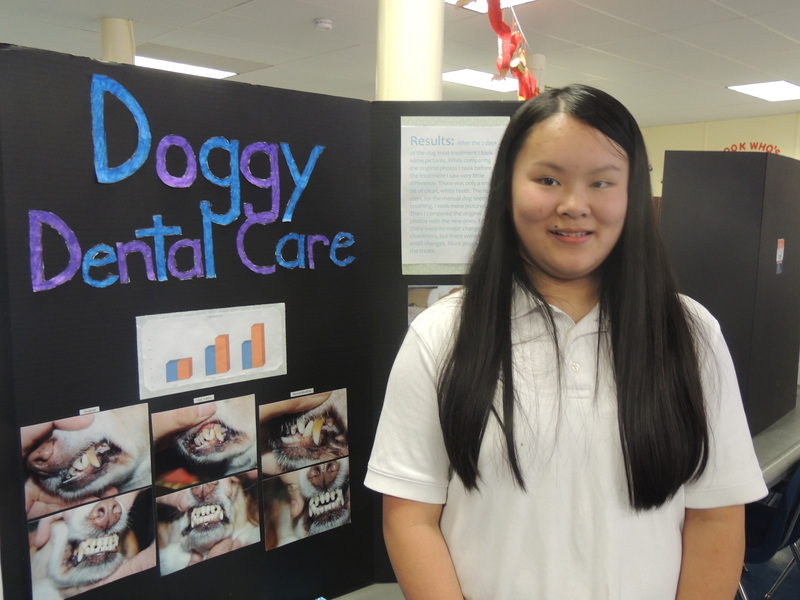 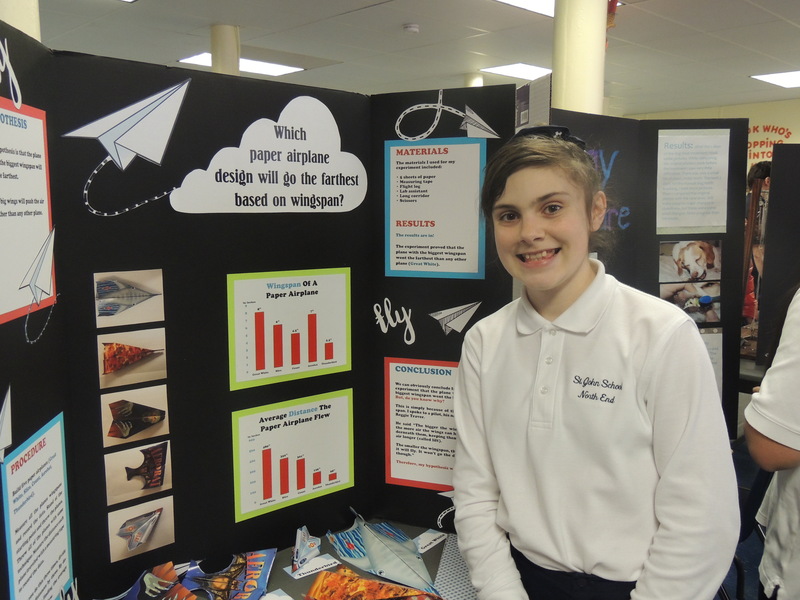 The annual St. John School Middle School Science Fair took place and our sixth, seventh and eighth graders created amazing science projects! 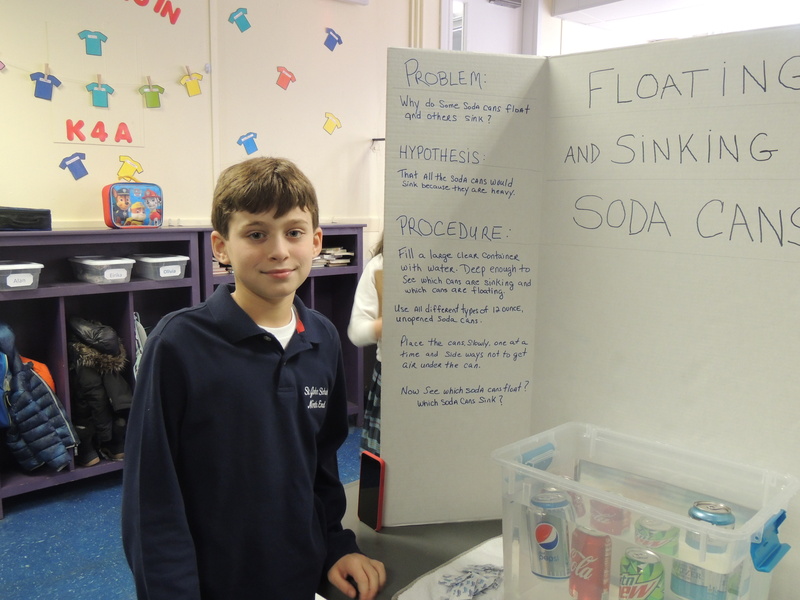 These projects were creative, well planned and explained with perfection. 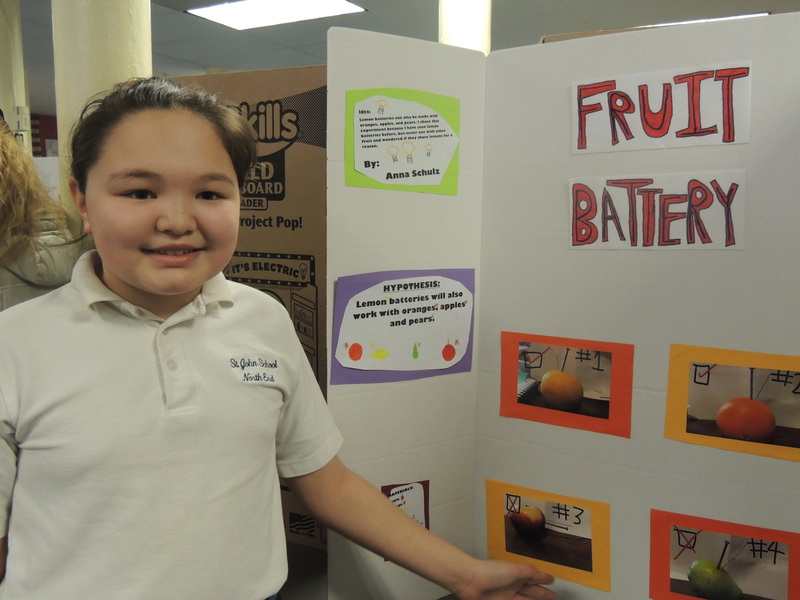 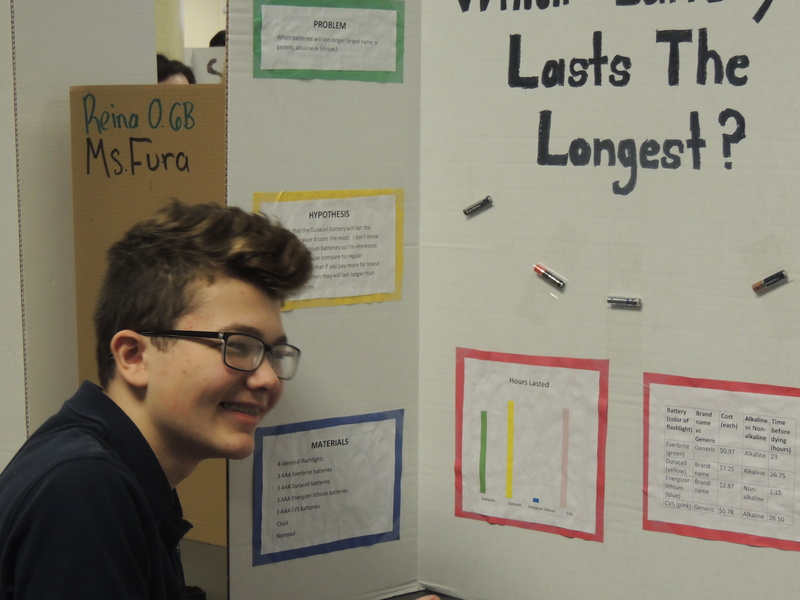 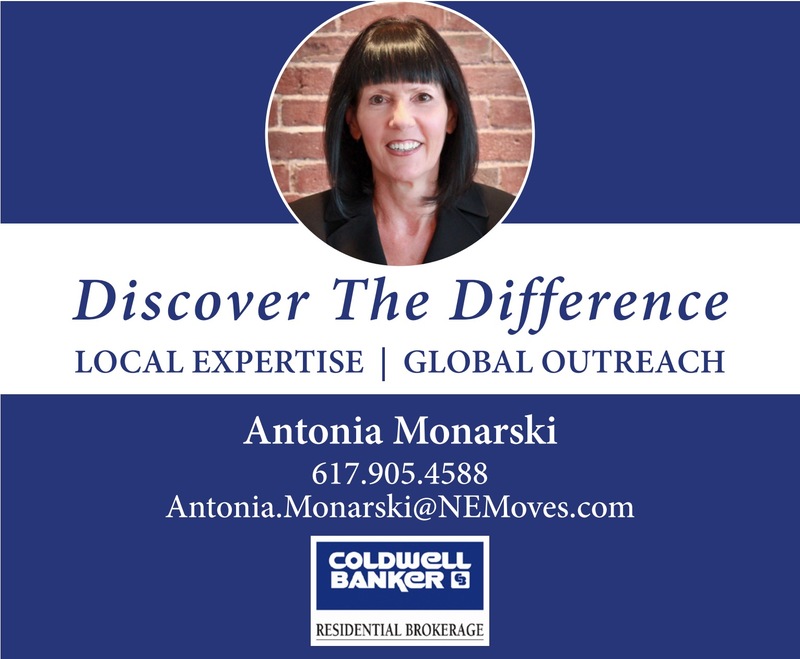 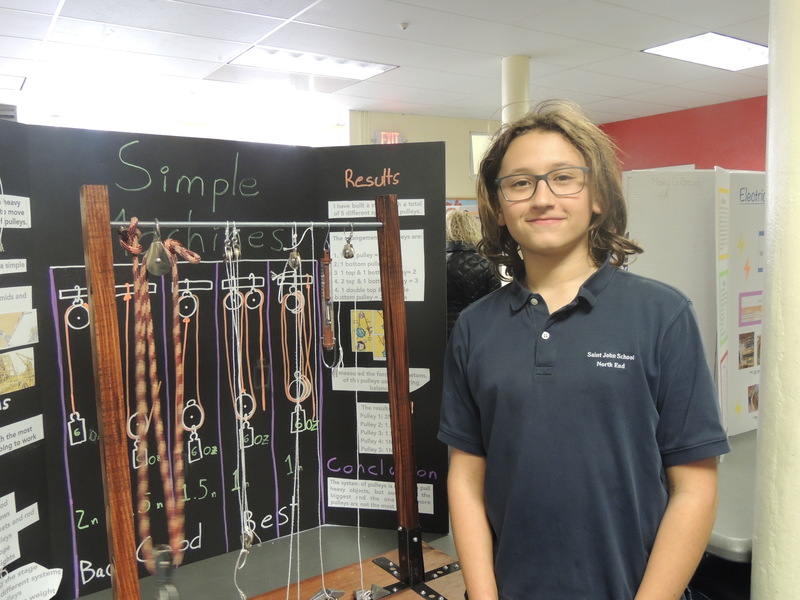 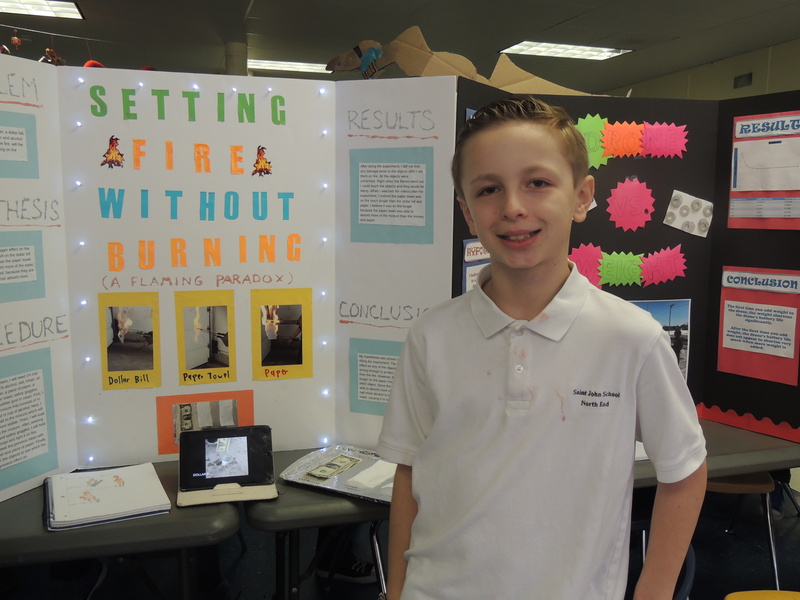 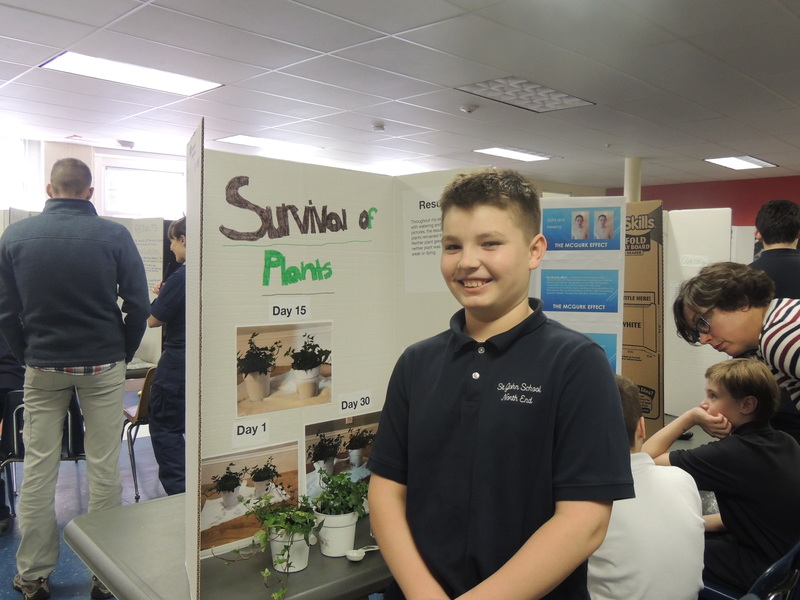 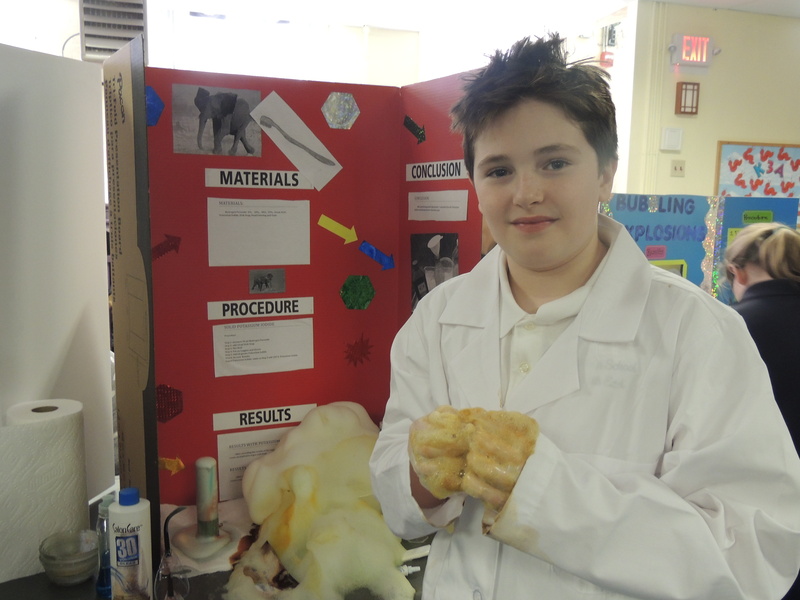 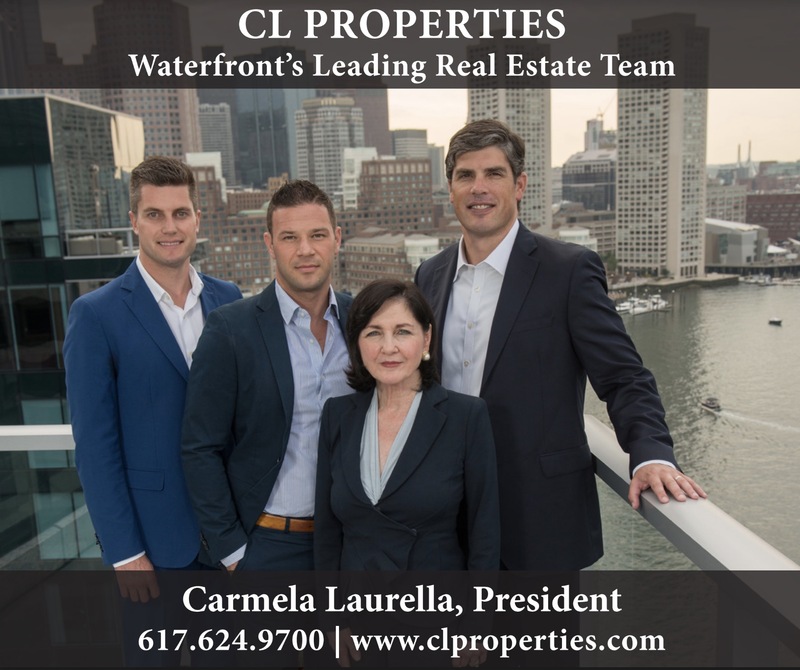 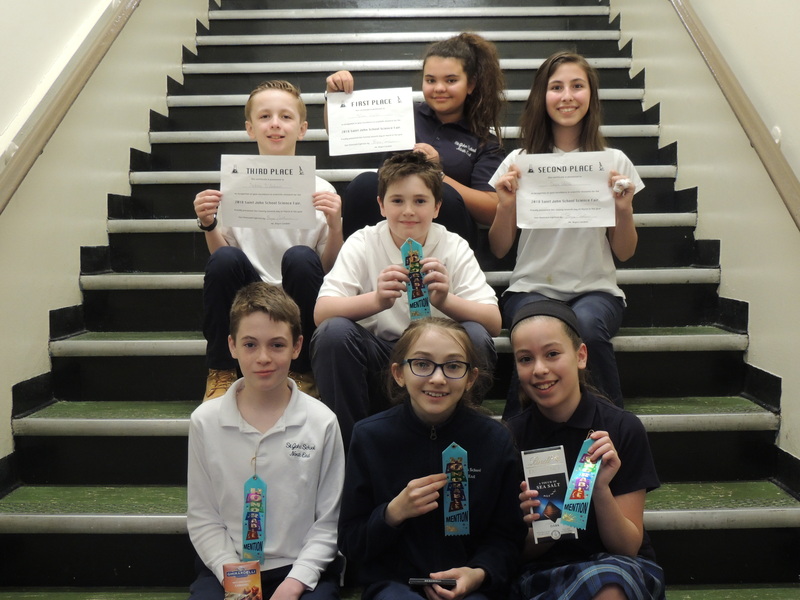 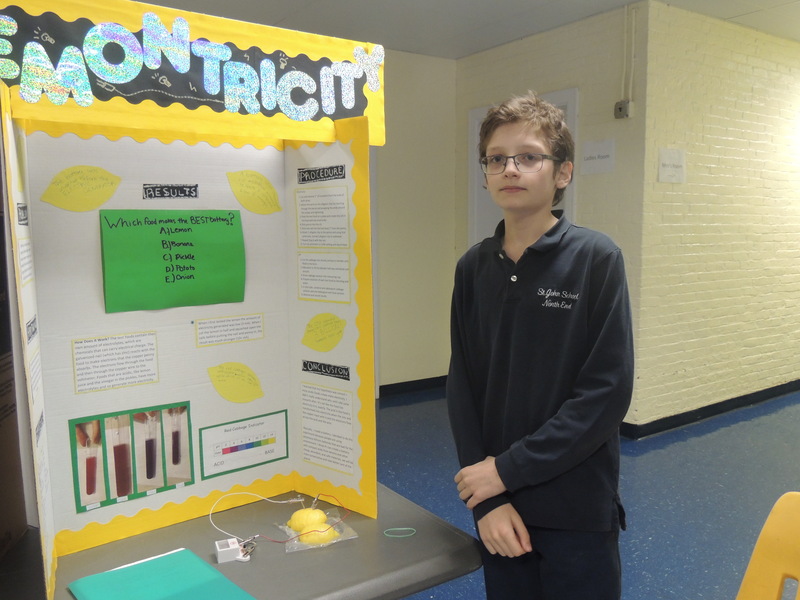 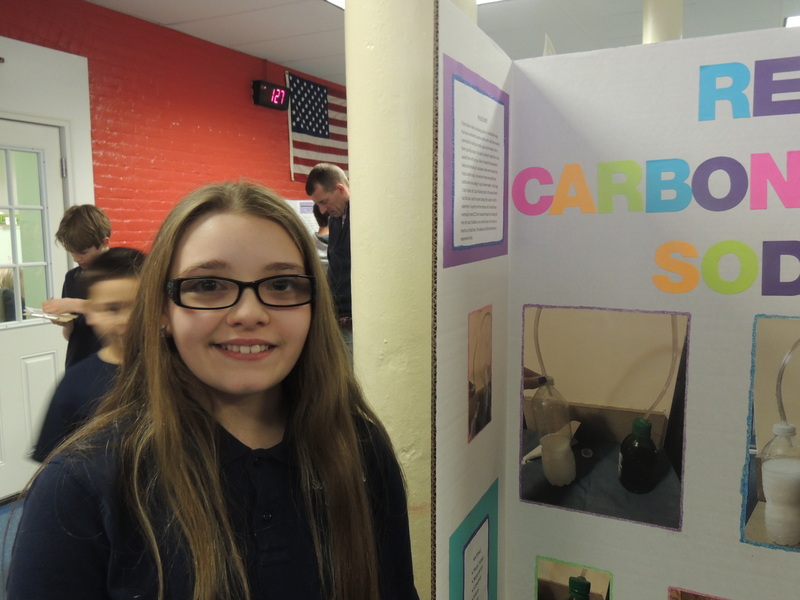 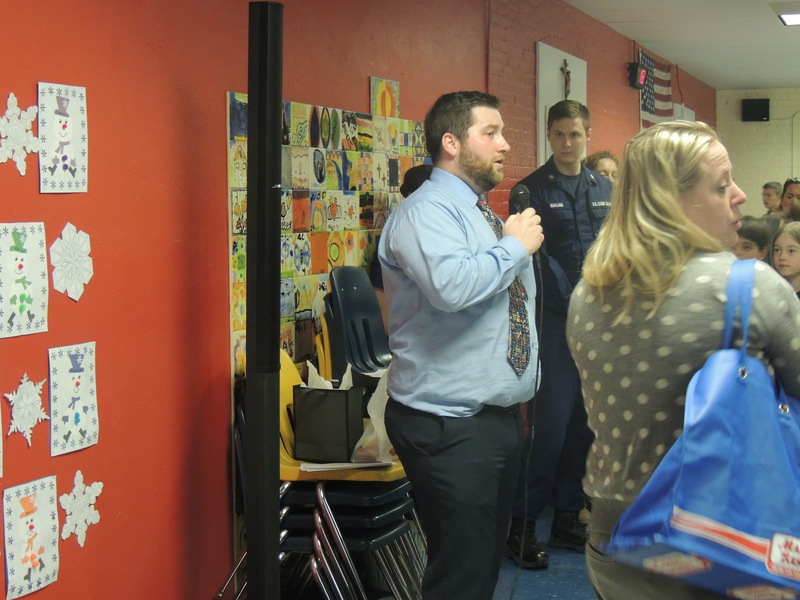 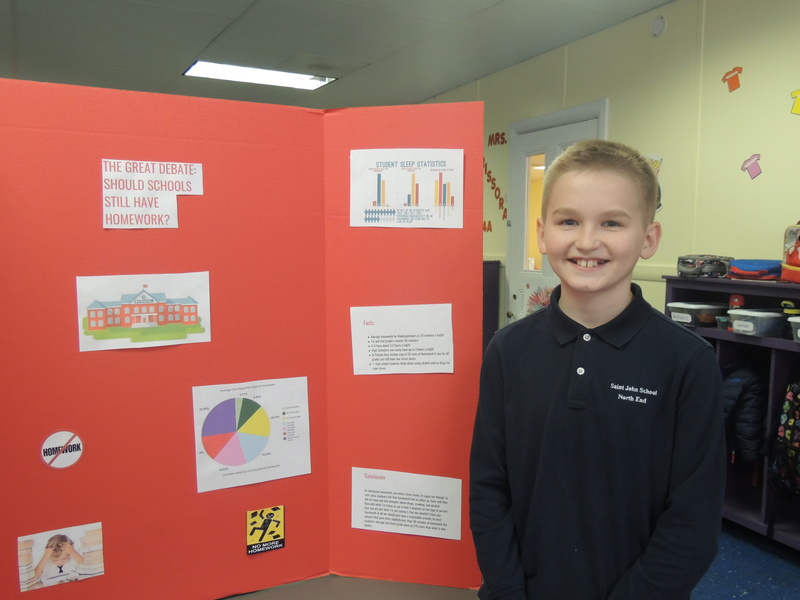 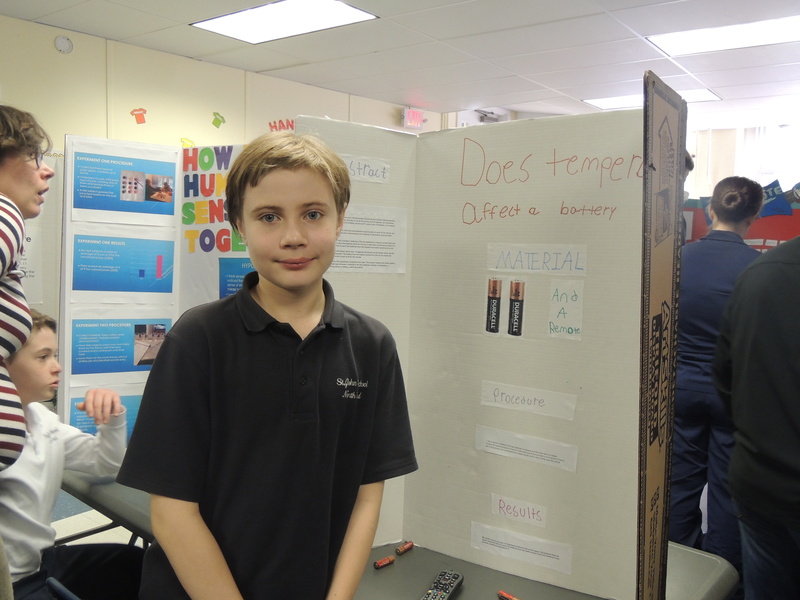 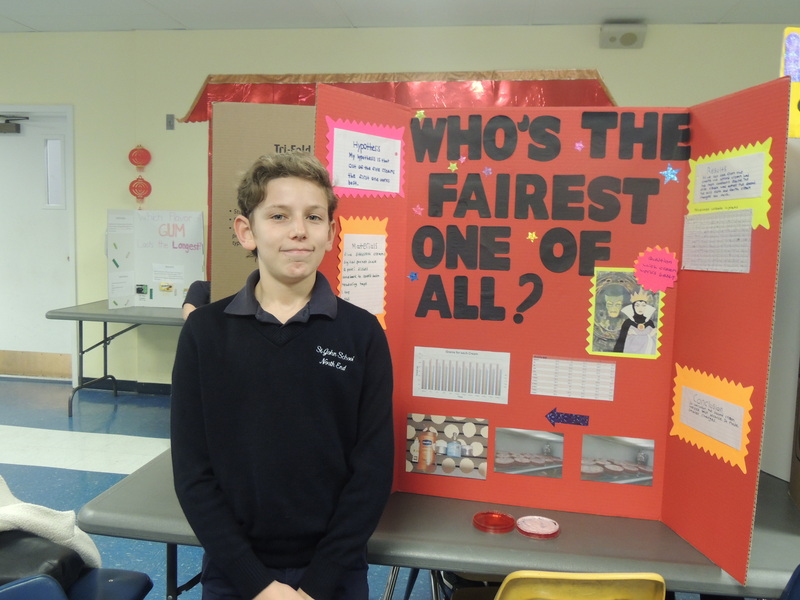 The winners of the school science fair were: Honorable Mentions – Michael McLaughlin, Brian Geddry, Veronika Houton and Francesca Brocca, 3rd Place – Jackson D’Ambrosio, 2nd Place – Devin Walsh and 1st Place – Juliana Vitello. 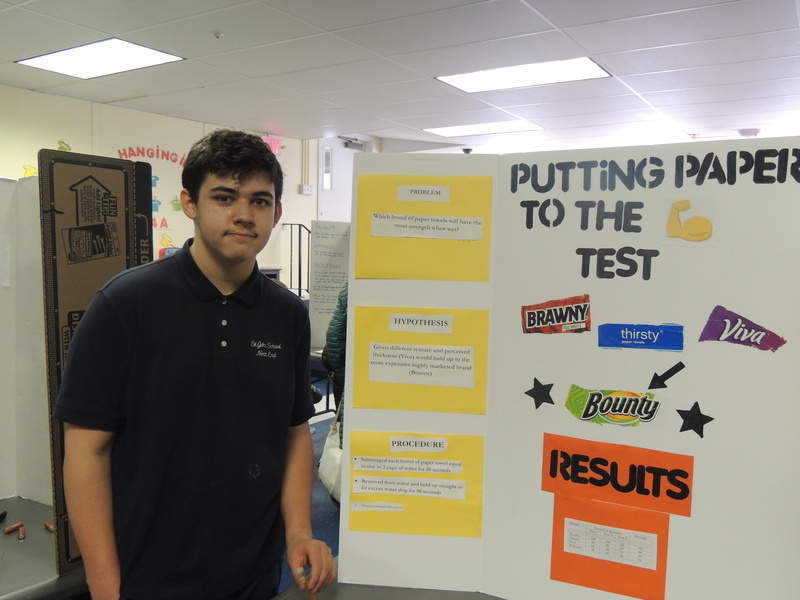 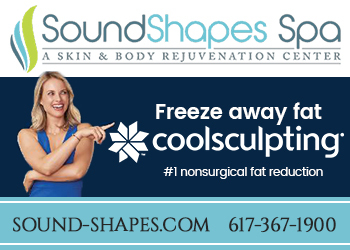 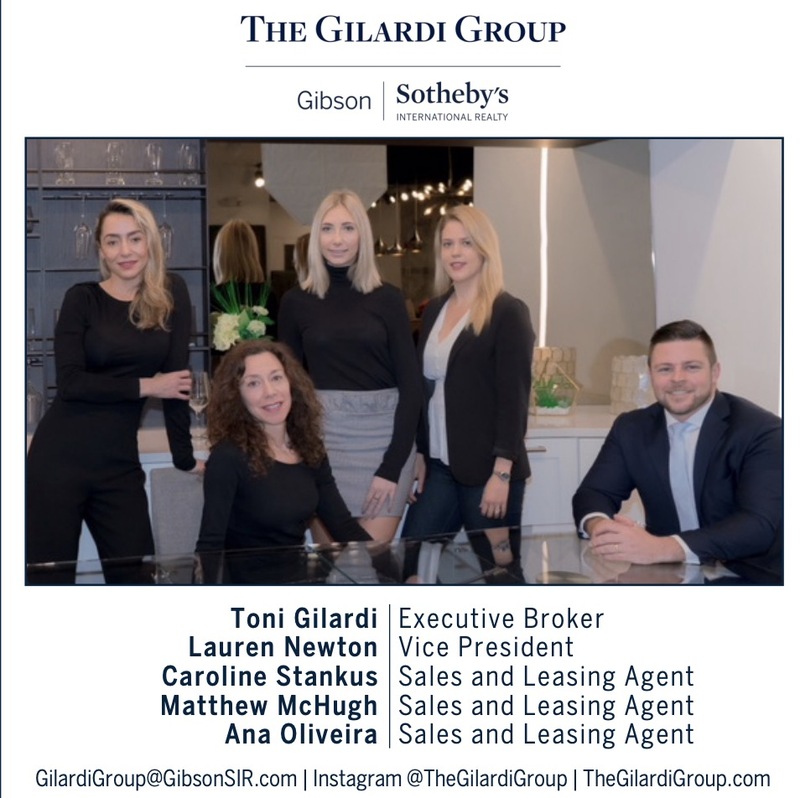 Congratulations to all of our students for your amazing projects!